Android-x86 is an open source project to port the Android OS to x86 PC so you can directly run Android on your PC or laptop. 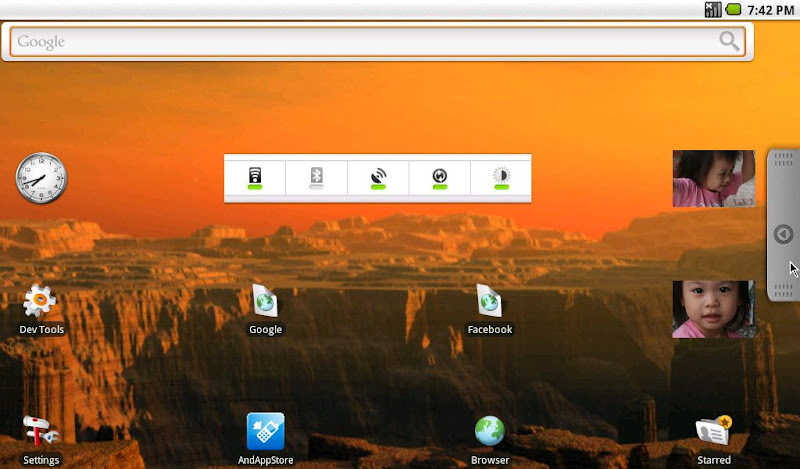 Different from Android emulators on Windows PC or Mac, you can install Android as your main operation system. Two customized and polished Android ROM for PC based on Android-x86 are Phoenix OS and Remix OS. Besides beautifying the UI, these two also bring many useful things such as Windows-like start menu, "ctrl+c/v", multi-window & task and so on.